Heat pumps for Essex and London. Heat pump installers for Essex and London. 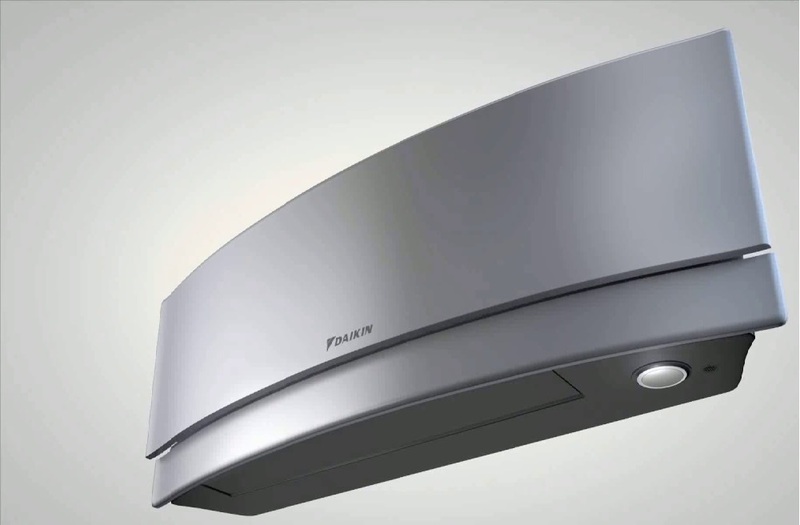 Delta T Services are expert installers in Essex – London, whether you are interested in a Daikin Altherma heat pump, Samsung EHS heat pump or a Panasonic Aquarea heat pump you have come to the right place. If you are looking for installers Essex is our Home County, look no further for an exceptional service from start to finish, we believe in making your heat pump purchasing experience as effortless as possible. All of our staff are fully qualified and experienced installers; we can offer a full turnkey project to fit your requirements as well as your budget. The domestic heat pumps market is expanding but traditionally Commercial premises were the main sector for these works, with today’s environmental concerns and energy price rises, it makes sound financial and environmental sense to consider the wide range of units for all of your heating and hot water needs. 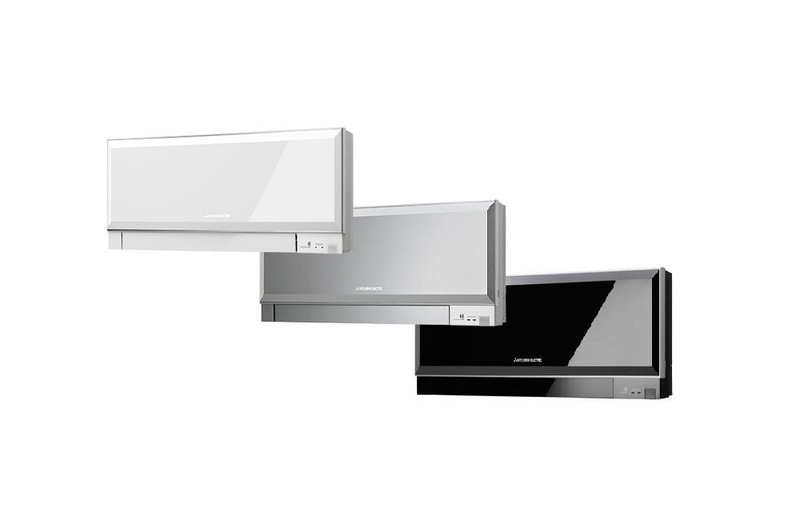 Mitsubishi Ecodan units have proved a great success and are very popular in the emerging domestic sector. 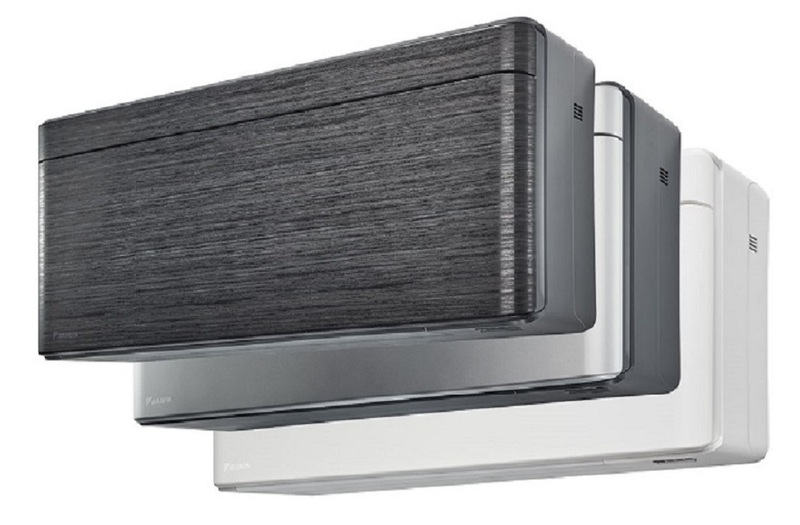 When it comes to commercial heat pump installers in London Delta T services believe we offer an exceptional service we can offer a wide range of products with outstanding seasonal energy efficiency ratings (SEER) which ultimately means that the end user benefits from this remarkable technology. We can install repair and maintain all makes of heat pumps Essex and London, covered by our fleet of engineers never far from you, we offer full maintenance packages and discounted rates to all of our customers. If you would like a quote for a heat pump maintenance call our friendly helpdesk staff who are waiting to assist you. The costs and benefits of each will be dependant upon each individual scenario, a lot of commercial installations require only heating and cooling with no hot water requirement, this is quite common especially so for high street retailers with little hot water demand. The domestic market requires a different set up entirely, with hot water being of prime concern especially for new houses with under floor heating. There are systems to suit all needs with monoblock and split systems to suit the needs of smaller dwellings where space is a premium. Whether you are looking for domestic heat pump installers in Essex or commercial installers in Essex or London we believe Delta T Services is the company for you! We have been commercial installers in London and Essex for over a decade and carried out installations for some of the major High street names if they trust us with their heat pump installations we think you can too. Call our friendly help desk or fill out the request a quote form on this page and we will get back to you shortly. General Heat Pumps in London.